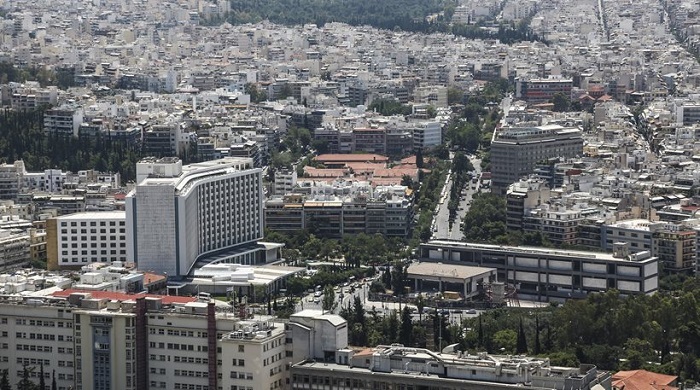 Athens has ranked 29th among the 30 capital cities which are being annually assessed by global real estate industry experts during the compilation of the ULI- PwC Europe 2017 publication. Euro currency uncertainty, political risk, and migration crisis seem to impose the main obstacle for the majority of foreign investors before they proceed with the assessment of the local real estate market fundamentals. On the other hand, some advocate that the market is now merely standing at it is the lowest point, almost 50% of where it was standing almost a decade ago and combined with the latest reform measures voted as part of the latest bailout and the increased interest for nonperforming loans, can only be optimistic for the near future. Taking a deeper look in the local market, what really changed during the last 12 months? Which signs of investment interest had been discerned and which are the favored asset classes at the current state of the market? What do the macros say? What has the market shown? In the residential market, prices kept falling across all segments of the sector, albeit at a slower pace compared to 2015, while rents for average and higher quality dwellings seem to be stabilizing. Speculative developments are scarce, while the very few ones, mainly located in prime residential areas, are usually ones of higher construction specs and full equity financed.